This is the first (and long awaited!) 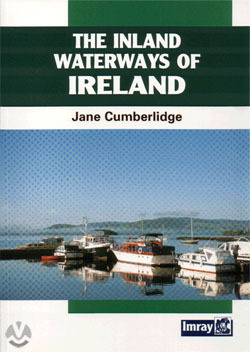 comprehensive guide and directory to the navigable and not-so-navigable waterways of Ireland. The author (married to the equally famous yachting author Peter) has ammassed a huge amount of information . There are sections on baot hiring, wildlife, what to see, where to go, pubs and restaurants, all carefully compiled in a clear and readable format.